If you are doing taxi business and need to promote your service through creative advertising. 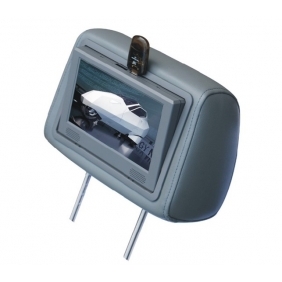 Advertising on taxi headrest is an effective way to communicate with the public in both local and national markets. Note: The price is ony for sample, not including 3G and WIFI functions, for further information you may need, please feel free to contact us.